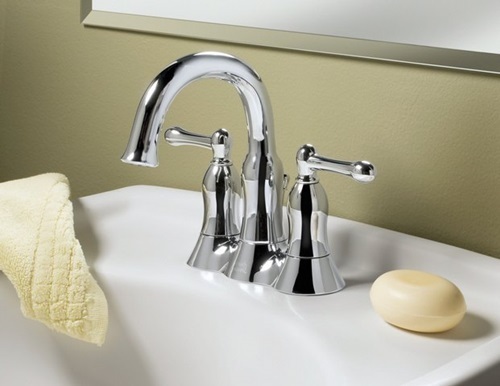 Having a modern home means that you will need to consider both of the functionality and look when choosing your home fixtures. 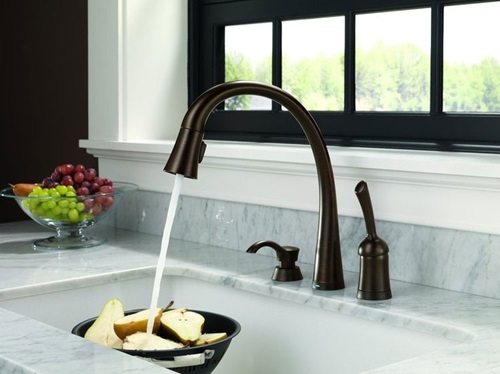 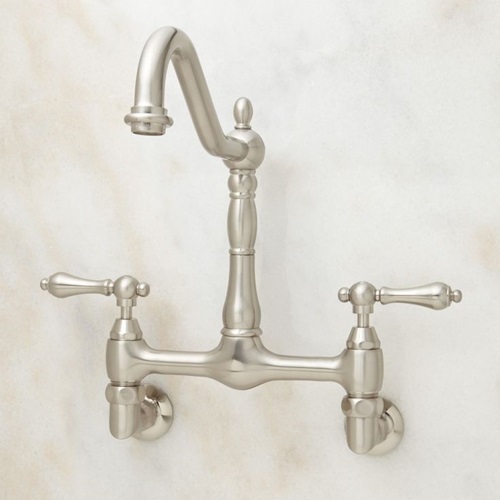 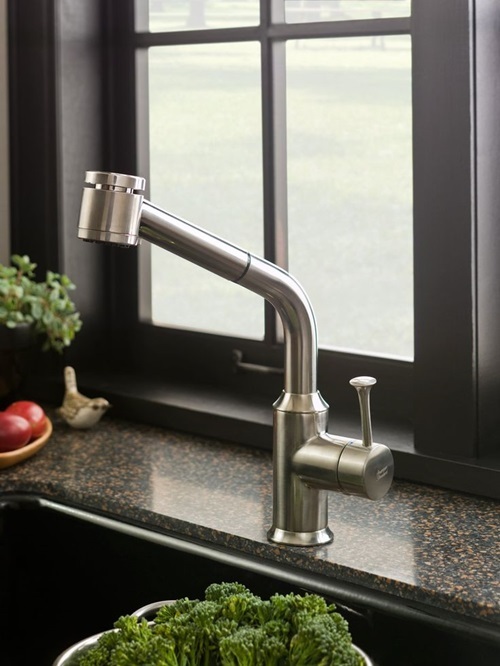 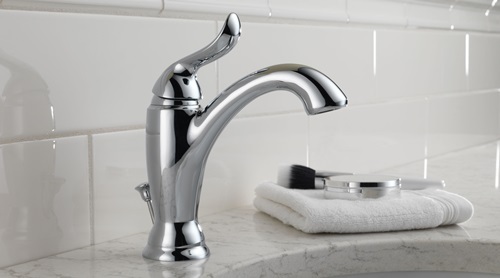 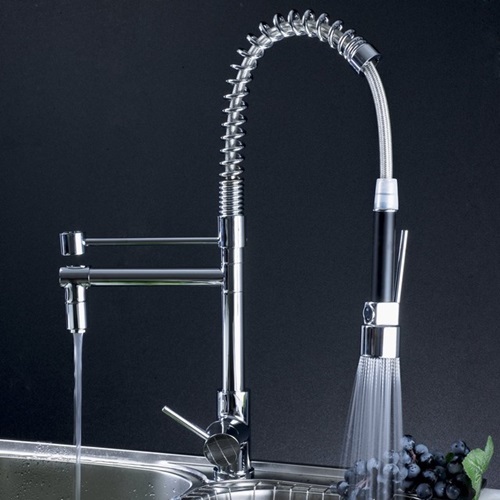 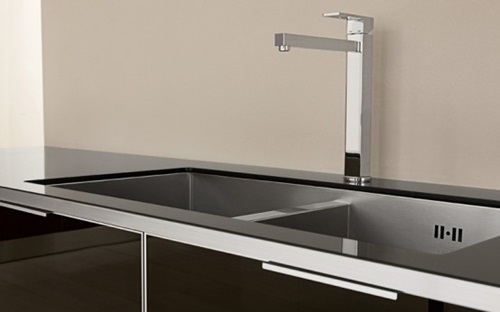 The traditional faucets are still functional, but the ultramodern designs develop your faucets’ functionality, use energy efficient techniques, and give your kitchen a fantastic look. 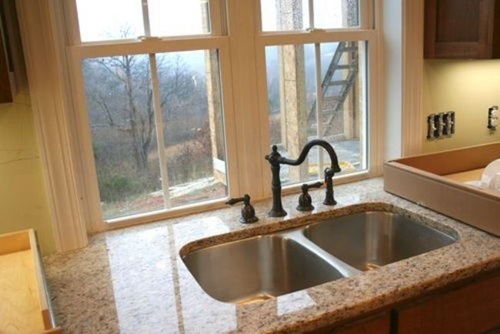 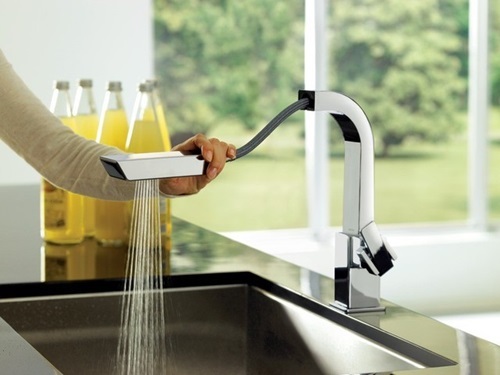 There are a wide range of ultramodern designs and shapes of kitchen faucets to match your taste and home design. 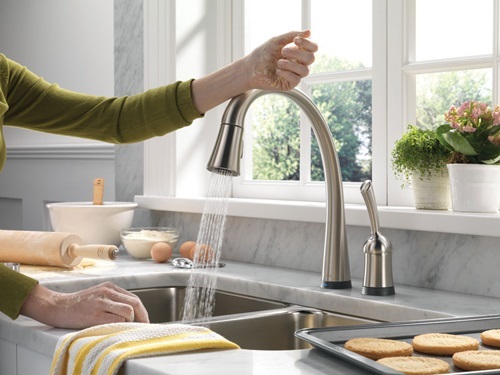 For example, the circle faucet looks like the ring that has no outlet for the water, but when you place your hand under that faucet, the sensor will detect that motion and let the water come out. 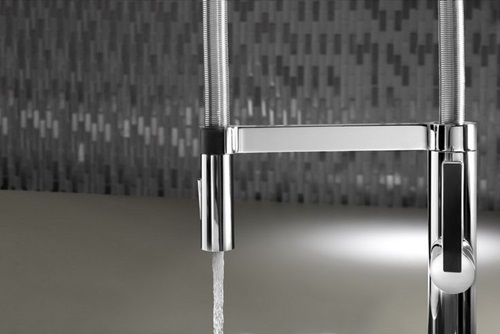 One of the most innovative ideas to create a transformable space in your home is to install concealed faucets and shower heads as you can touch the cover to let the faucet appear and touch it again to be concealed. 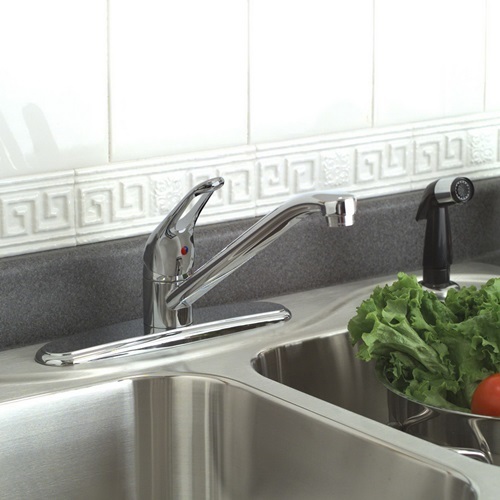 The cover comes with different designs to match your kitchen and bathroom tiles. 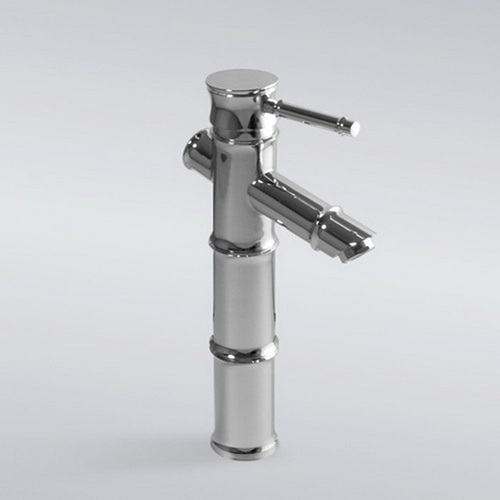 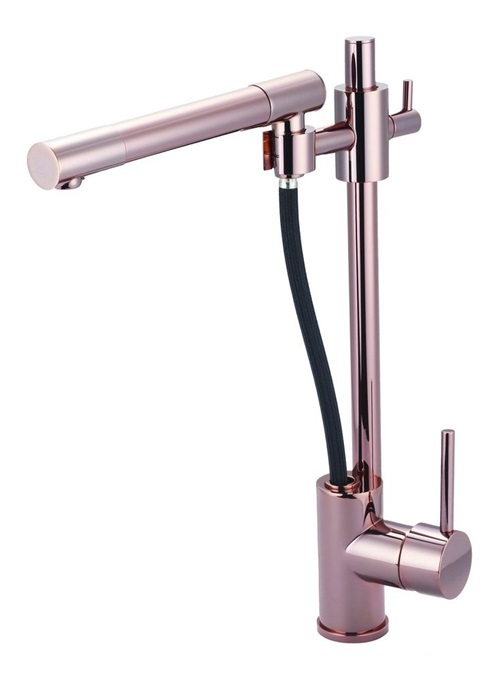 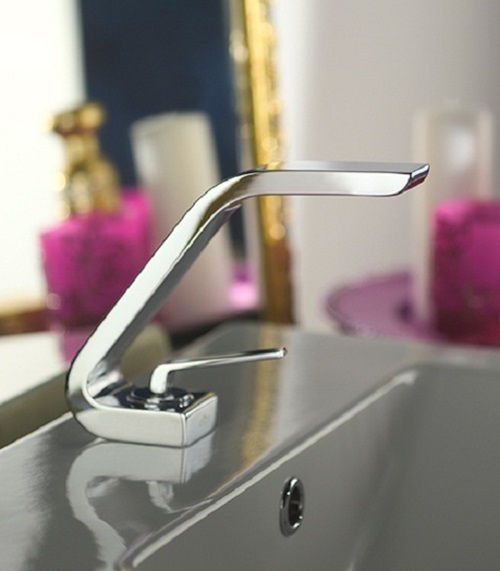 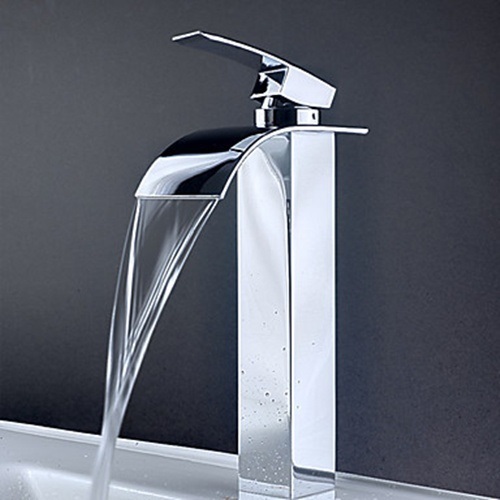 In addition to the fantastic looking, the ultramodern faucets are more functional as they can solve several problems. 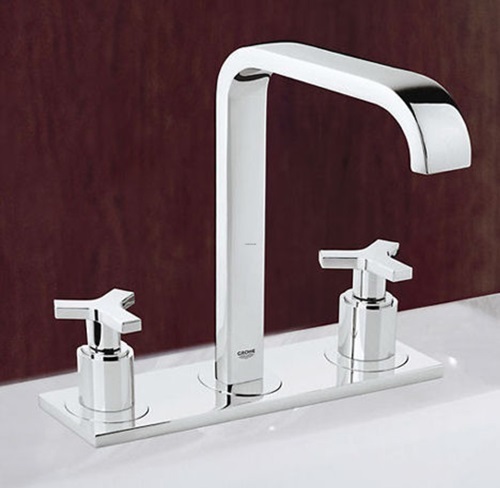 For example, the smart faucet has a face recognition technology and is able to detect the temperature of the surrounding environment to adjust the temperature and pressure of the water accordingly. 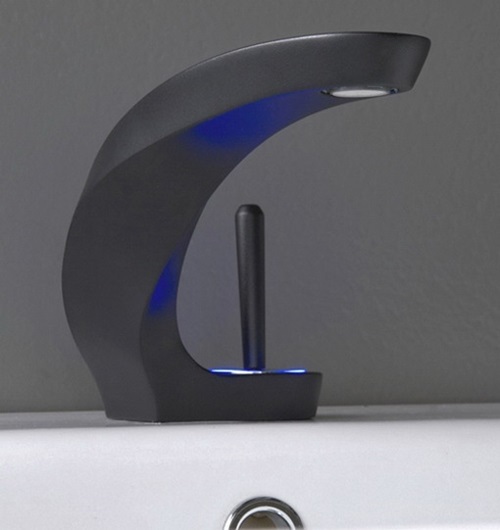 The color changing faucet is another fantastic design that will give the cold water blue color and the hot water red color. 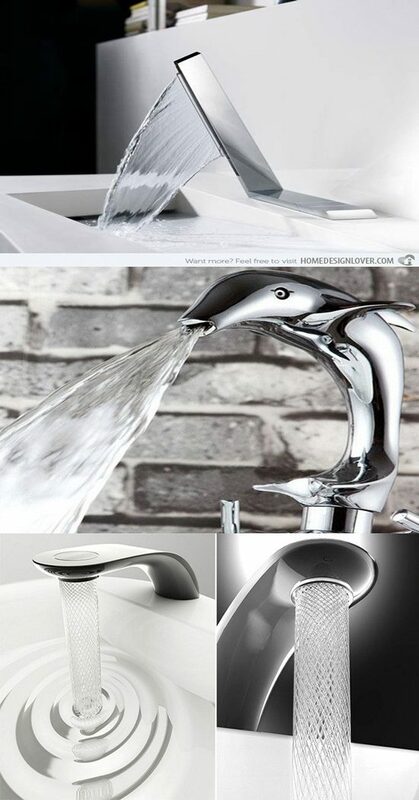 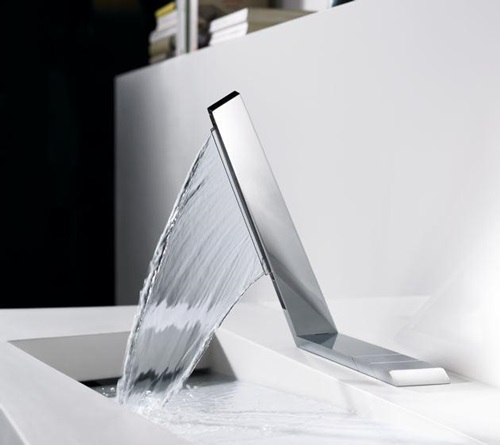 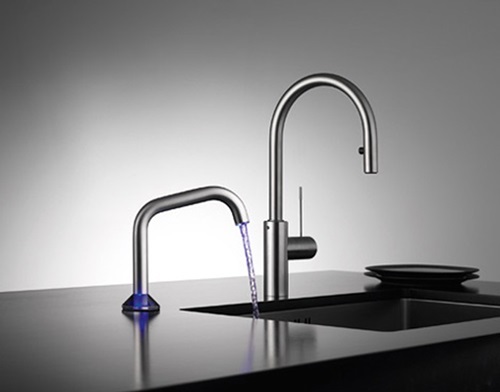 Such a faucet will help you adjust the temperature of the water and decrease the amount of water you use every time. 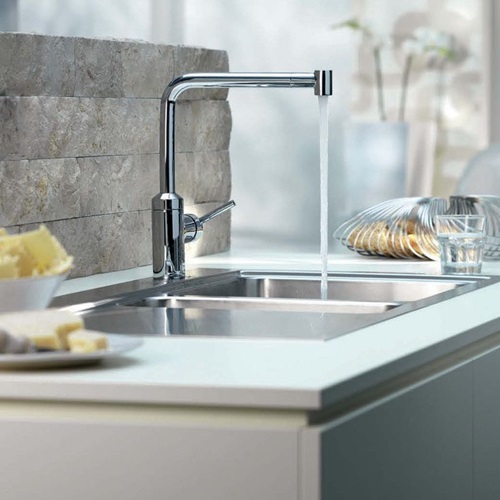 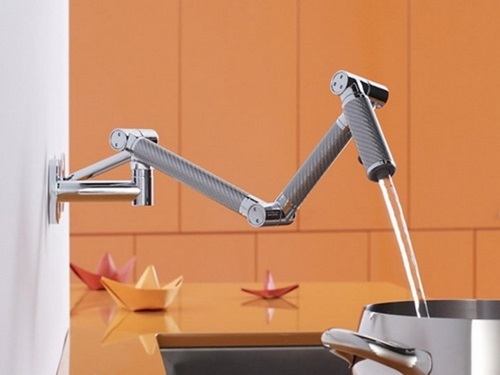 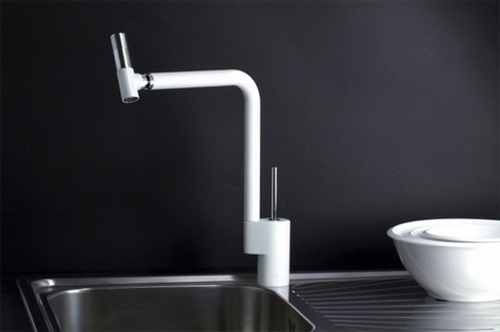 The multifunctional and hygienic faucet is that can give you the soup and adjusted water at the same time. 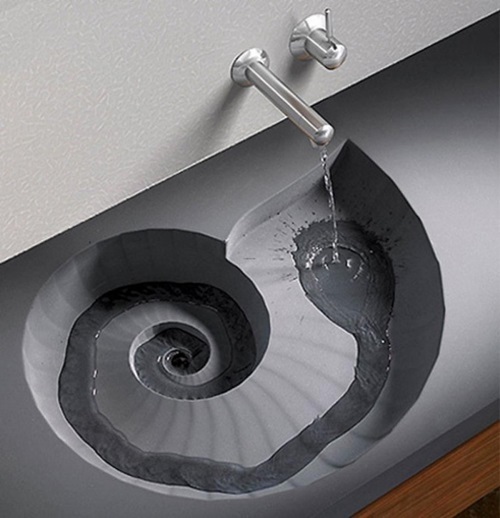 Actually, the sensor activated faucet can do more than that. 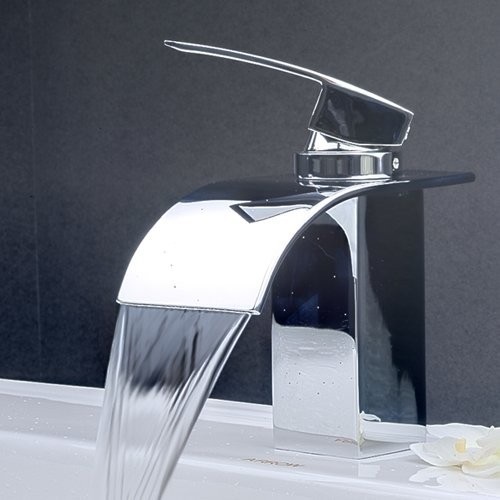 This faucet will use your hand motion to dispense the soup or lotion according to the case of your hand, give you the time to clean your hand perfectly, and give you the adjusted water with perfect temperature saving more than 70% of the water you use in the regular cases.